Great Soul takes the 2016 Wide Country. Photo by Laurie Asseo. The GQ Approach features full-card selections from Laurel Park for the live winter racing meet, Post Time 12:30pm EST including a daily Best Bet, Longshot Play, and multi-race wagers — including the 20 cent Rainbow Pick-6, 50 cent Early and Late Pick-5s, as well as Pick-4s and rolling Doubles, Pick-3s and the Super High-5. On Friday January 12th at Laurel had just 4 winners from the 9-race card (1 Top Selection; payoff in BOLD) having $2 WIN pay-offs of $8.40 (2nd race), $5.80 (6th), $10.40 (8th) and $5.20 (9th). Top Selections are 6 for 27 (22.22%). In 2017, Top Selections went 340 for 1,197 (28.40%). 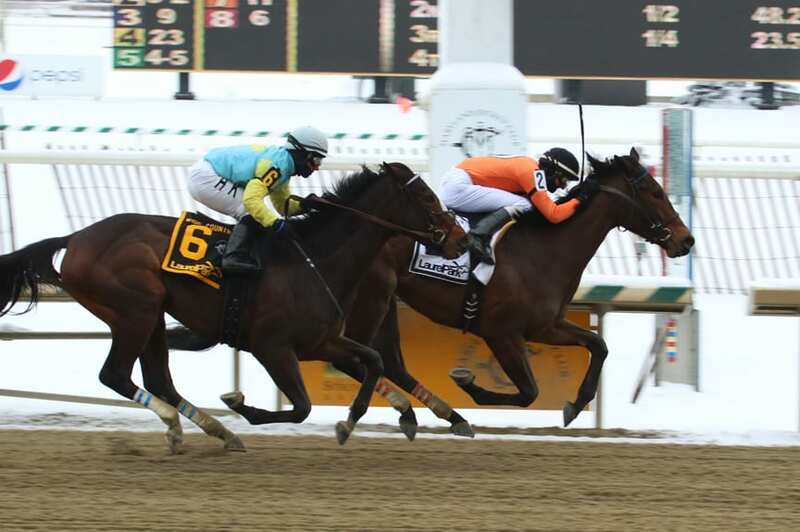 BEST BET of the Day (3:1-0-1; in 2017 119: 39-25-19) Arrivederci (5th race: 7-2 M/L; 1-1 PT) hugged the rail down the backstretch, failed to match strides with the winner around the turn, drifted out in upper stretch and gave way to finish 4th. LONGSHOT PLAY of the Day (3:1-0-0; in 2017 107: 18-13-15) Gold Man (6th race: 5-1 M/L; 9-5 PT) gained a four-wide lead mid-way on the backstretch, angled to the three-path on the turn, was put to the whip near the eighth pole and held sway while drifting out to win by two and three-quarter lengths and returned $5.80 to WIN, $3.20 to PLACE and $2.20 to SHOW. 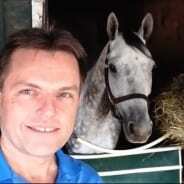 Long-time racing fan and analyst Gary Quill brings his ‘capping insights to The Racing Biz as our editor of handicapping content. Follow him on Twitter @HorseRacingNut.